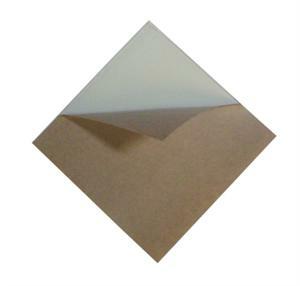 Our adhesive coated wax sheets come in multiple gauges. Chances are we have the one you need! 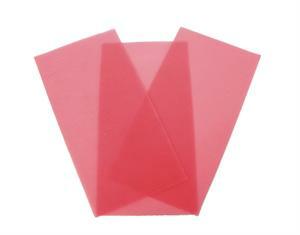 This base plate wax comes in pink and red and has multiple uses around the lab. 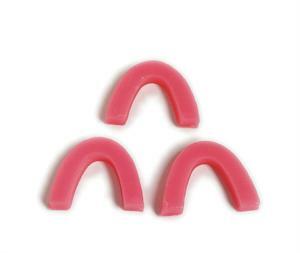 These Bite Blocks are pink recessed, medium soft with 3/8” wax for occlusal rims. U-shaped and pliable for custom reshaping at room temperatures to fit the individual arch. Available in 100/Box. Our inlay wax will not become sticky or flaky or gum up instruments and will burn-out cleanly with no residue. 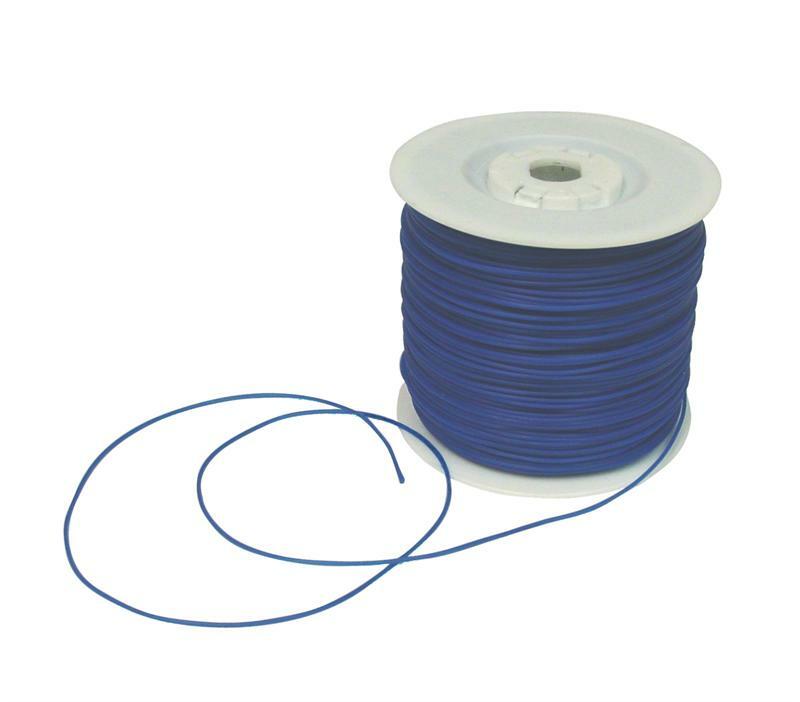 Our Kewax is the best wire wax money can buy! 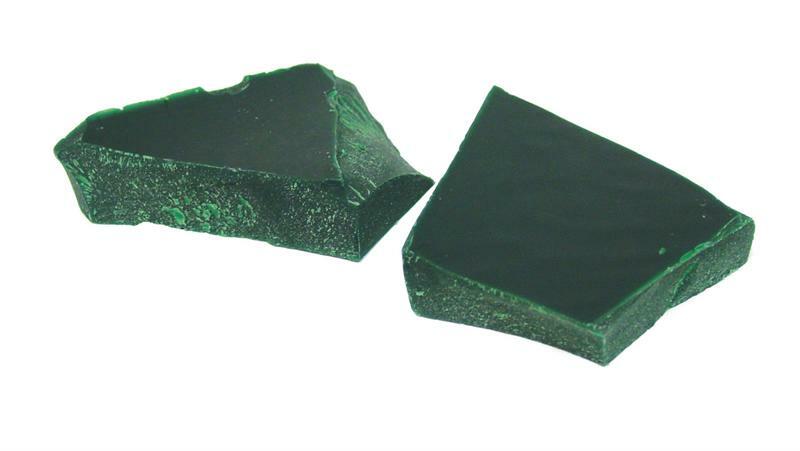 This wax comes in a variety of gauges.